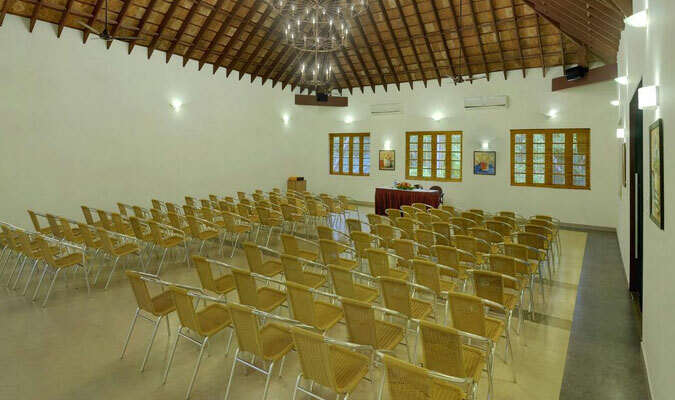 Abad tutle Beach Resort in Alappuzha, is surrounded by charming fishing village, and offers the guest an opportunity to stay amidst smooth beautiful sands at Marari Beach. 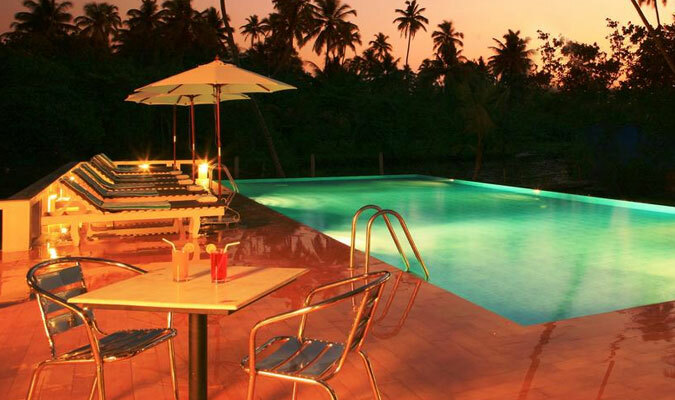 Enjoy the serenity of the beautiful location with sparkling streams, the enchanting sands and stunning sunlight. 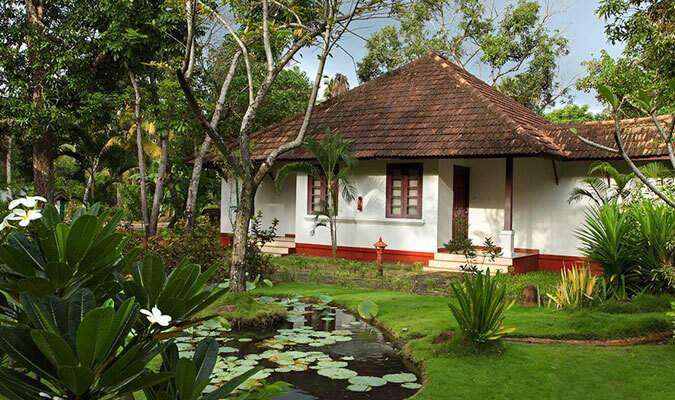 The guests enjoy comfortable living and relaxing time in the 3-star establishment. The warm and caring staff ensures a hospitable environment in the hotel. 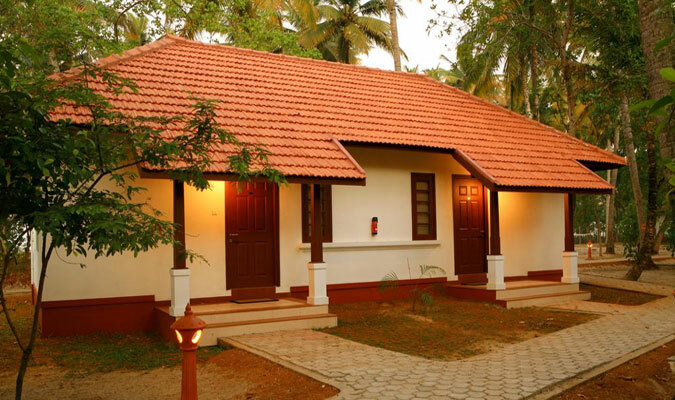 The accommodation facilities in the 3-star hotel are made for a pure luxurious stay. The rooms are decorated with elegant furnishings and are very stylish and sophisticated. A stay in any of these 29 rooms in the hotel ensures a warm and comfortable living with remarkable modern amenities. 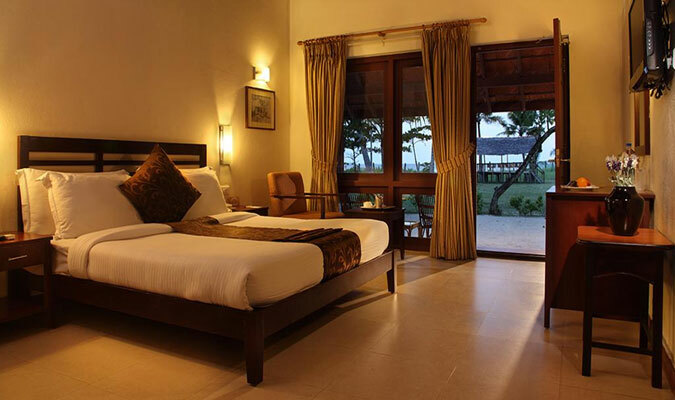 The rooms are divided in 3 different categories namely, Beach Villas, beach Cottages and standard rooms. In the hotel, there is a fine dining multi-cuisine restaurant availing delightful palates of Chinese, Continental and Indian cuisines that excites one’s taste buds. 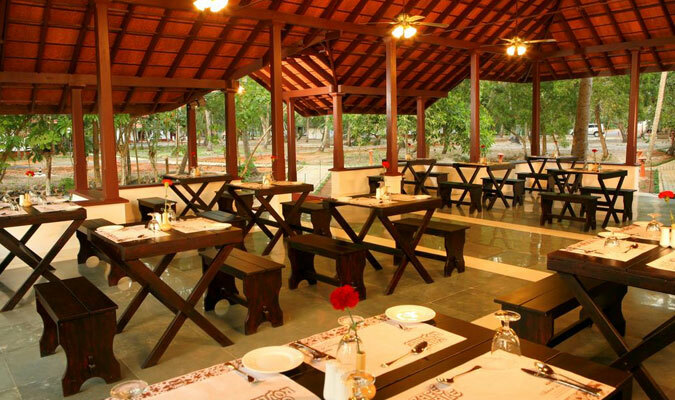 The surroundings of the hotel are simply amazing and take one’s dining experience to a higher level of satisfaction.